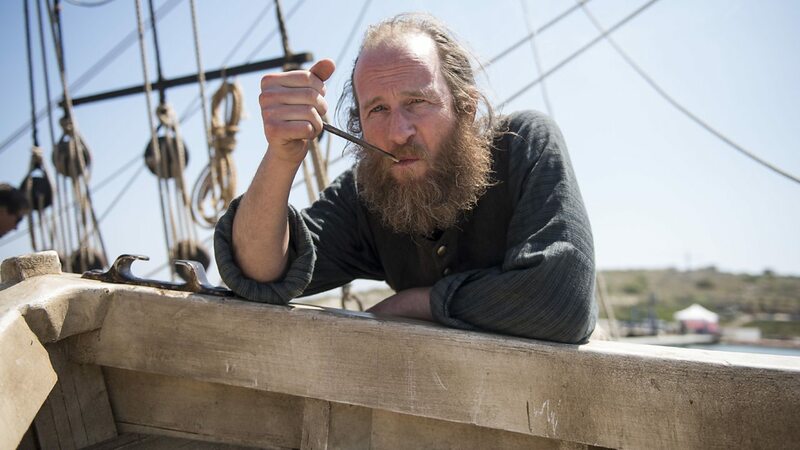 Transmission of long-awaited feature-length drama The Whale featuring Paul Kaye has been set for this weekend. The one-off tells the story of the fateful last voyage of the Nantucket whaleship Essex. It follows the story of the crew, left alone in the Pacific Ocean in fragile whalers, when the Essex is sunk by a sperm whale. It is a story of human endurance and what men in extremis will do to survive. Legend of the TVO world, Paul Kaye, will play the second mate, Matthew Joy. Also on board are Martin Sheen, Jonas Armstrong, John Boyega and Ferdinand Kingsley. You can see the results on Sunday 22nd December at 9pm on BBC One.